IWASSA Co.: Online financial transactions of around 1.71 billion dollars a day ..
Online financial transactions of around 1.71 billion dollars a day ..
A new report found that digital banking any financial transactions through smart devices or over the Internet is now of about 1.71 billion dollars per day. 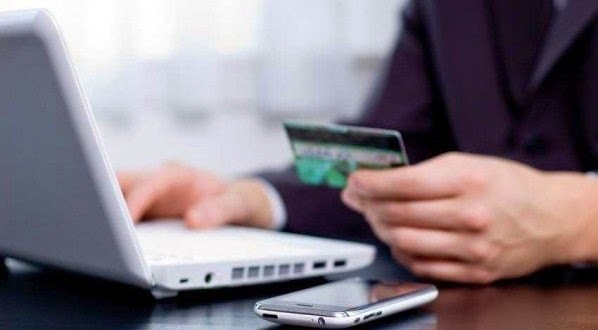 According to the report conducted by the "British Bankers' Association" BBA, estimated the value of financial transactions over the Internet and smart devices 10.97 billion dollars a week, compared to 9.94 last year. Did not reveal the British Bankers' Association on the percentage of transactions that take place via smartphones, but said that amount rises sharply, as the study found that this year is witnessing, on average, download banking applications about 15,000 times every day. In total, banking applications were downloaded nearly 14.7 million, with an average high of 2.3 million since January last year. The report also found that many customers still prefer banking over the Internet and personal computers compared to smartphones with respect to large financial transactions. The report said that, despite the growing popularity of banking over the Internet and smart phones, which have led to a sharp drop day after day in the use of bank branches, the banks continue to task for "moments" big, like getting mortgages, and evaluating financial options.